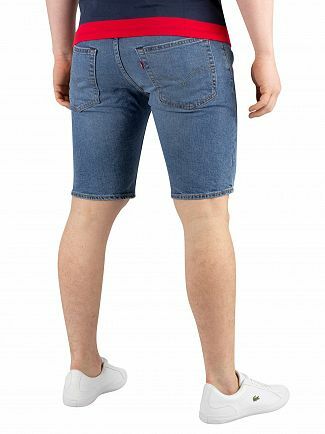 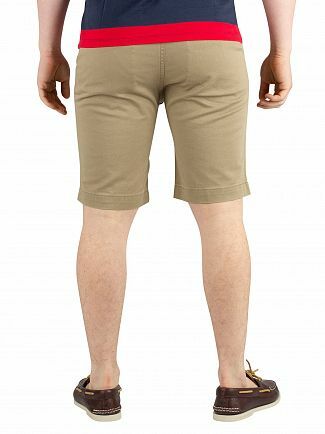 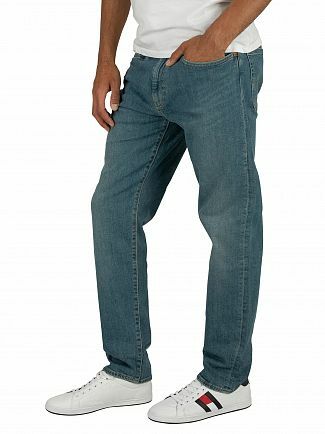 Levi's are known worldwide as the denim brand for men's clothing. 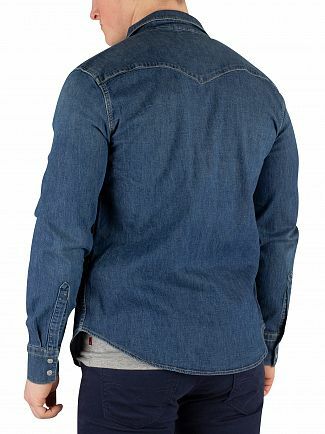 Born in 1853 in California, USA, Levi's quickly became the denim industry leaders in creating men's clothing that we still love and wear to this day. 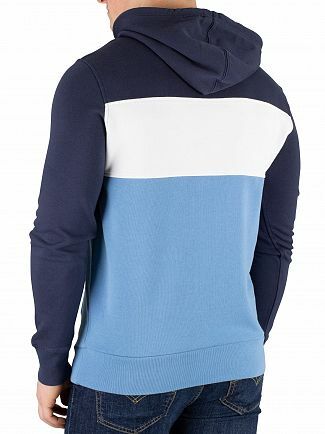 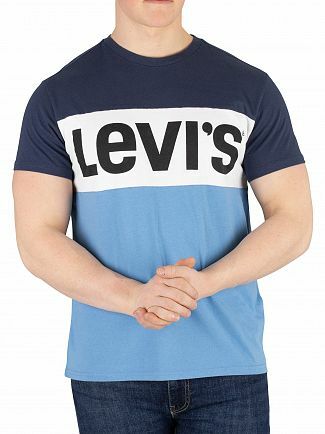 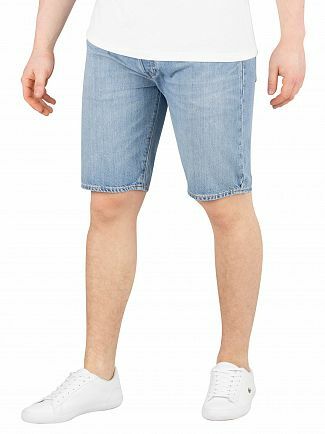 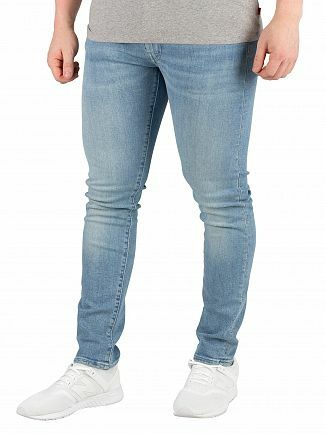 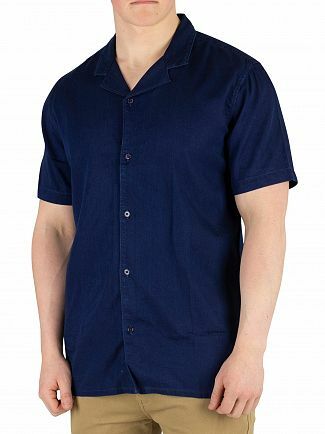 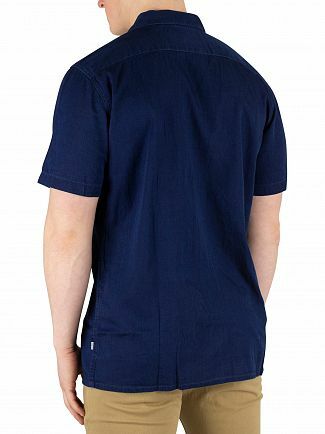 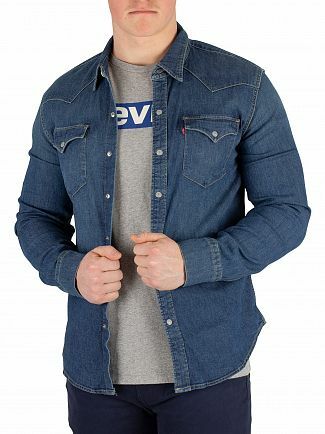 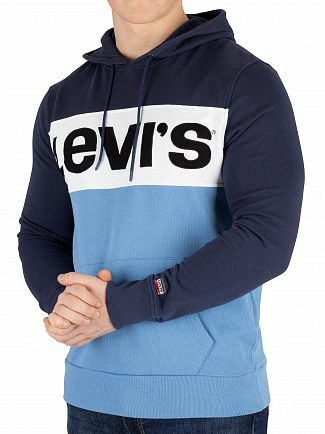 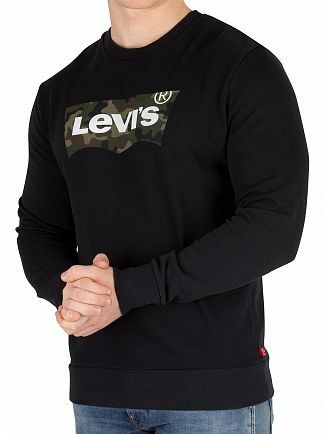 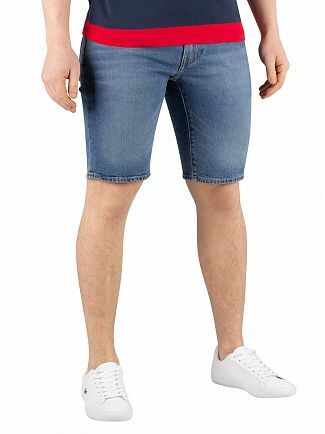 As Levi's have expanded their various types of Levi's jeans and its superior, men's clothing line to include Levi's jacket, t-shirts, long-sleeved shirts & socks, it's never forgotten its western roots or initial commitment to true designer quality. 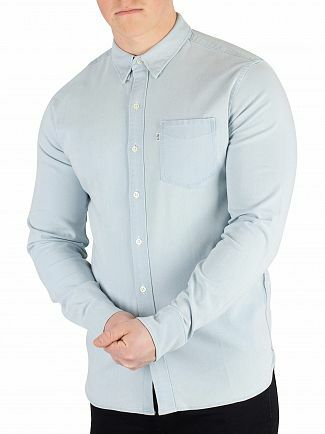 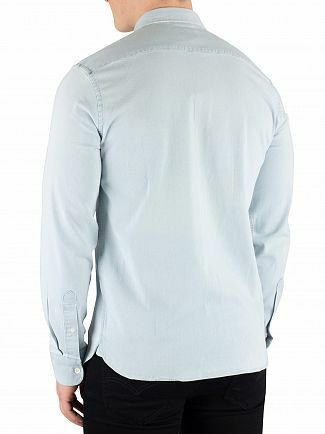 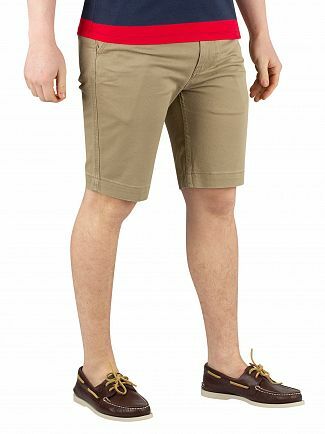 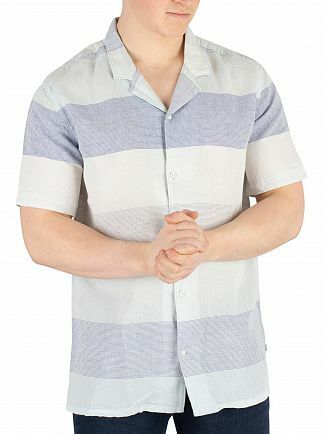 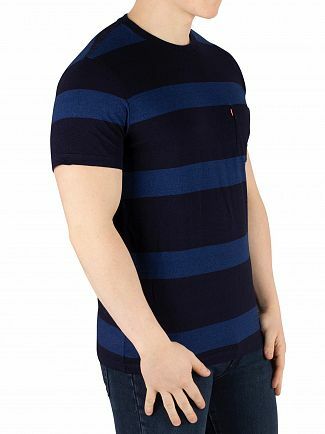 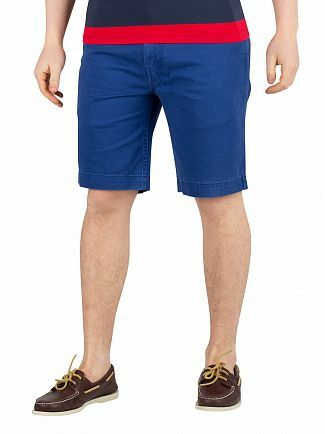 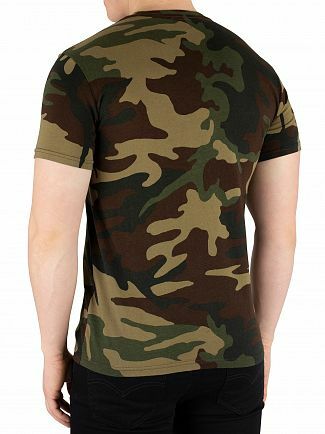 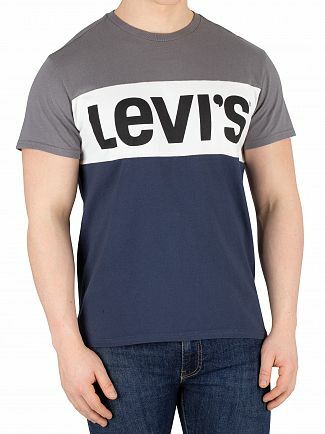 Levi men's clothing is synonymous with quality and can be equally worn as smart casual wear, social attire or stylish office apparel. 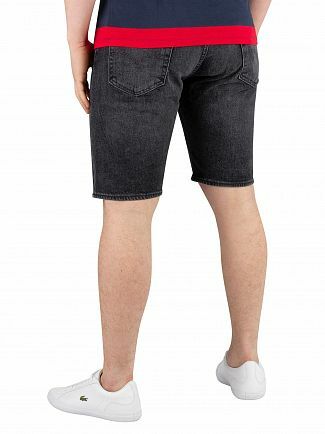 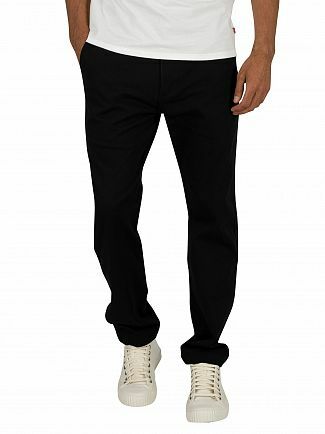 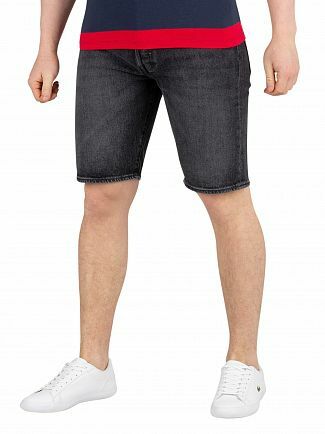 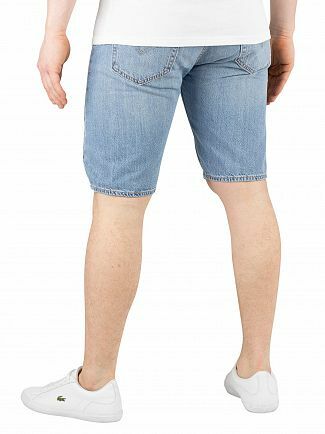 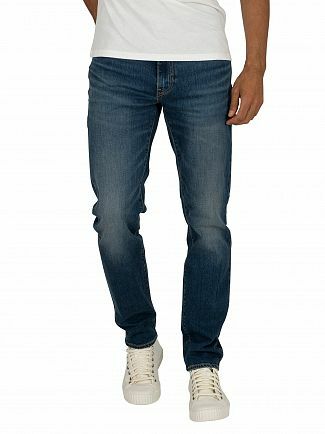 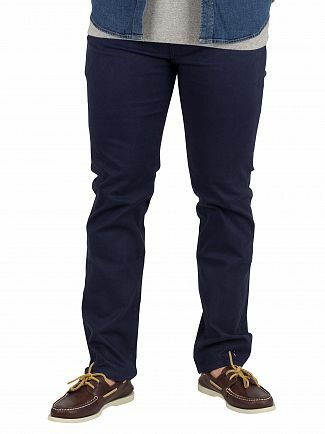 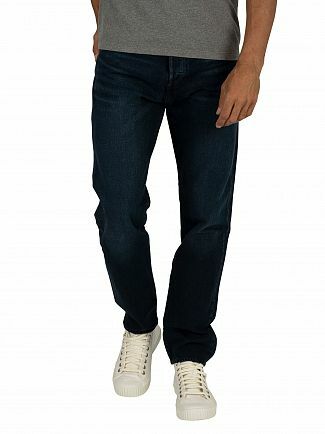 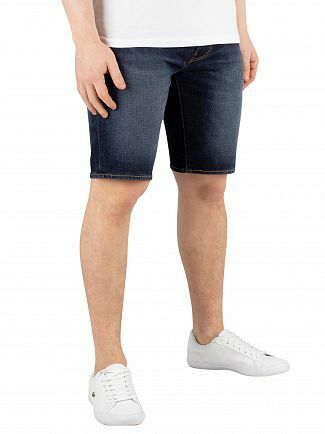 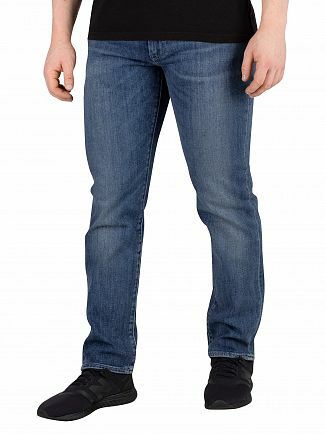 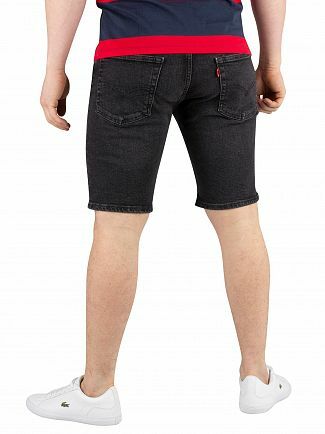 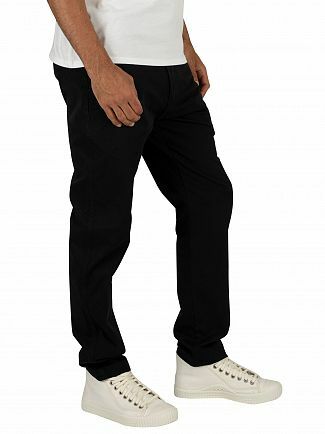 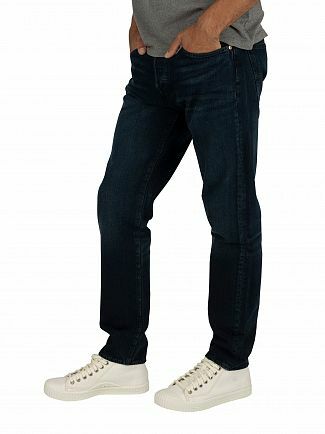 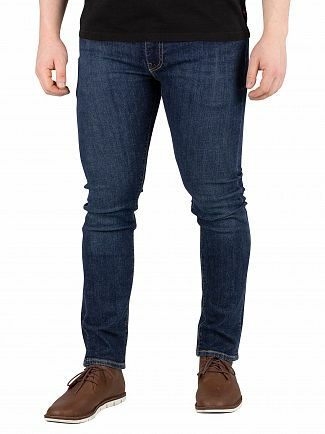 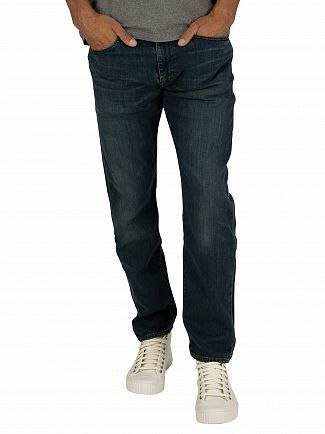 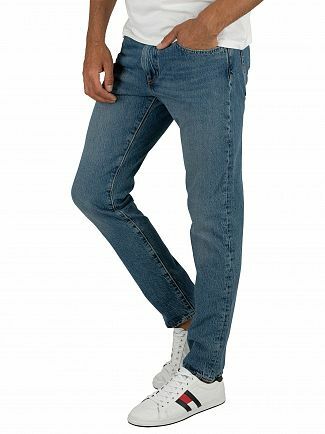 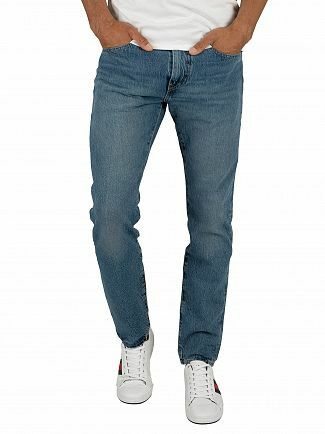 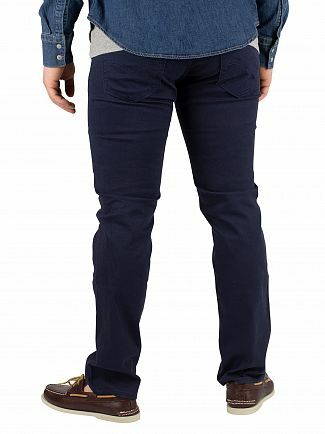 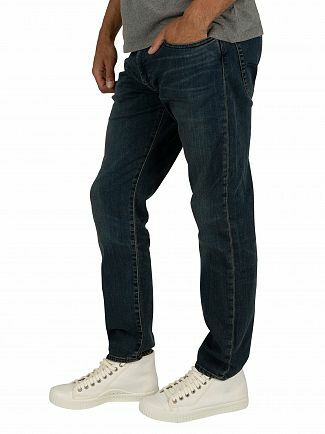 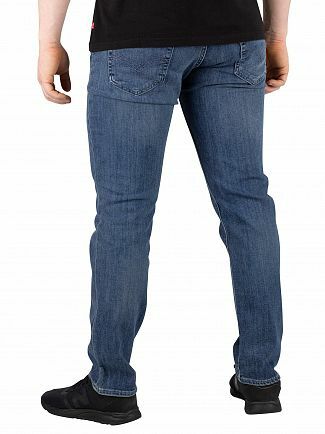 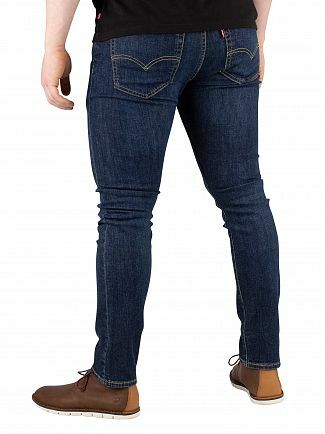 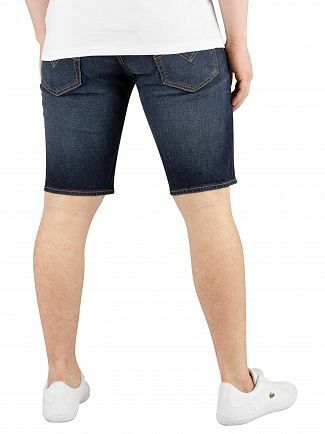 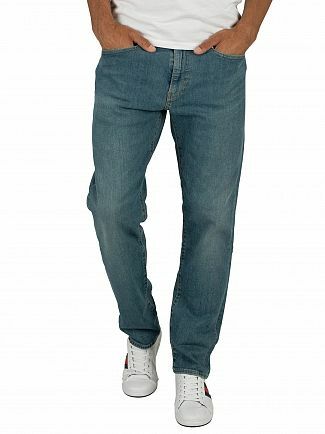 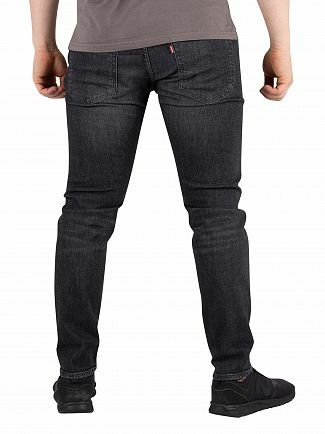 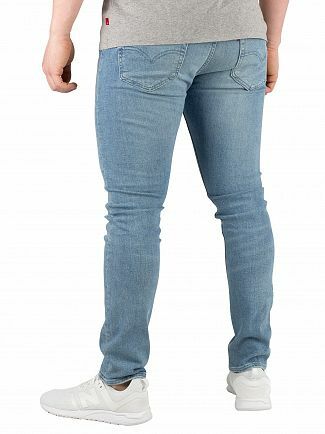 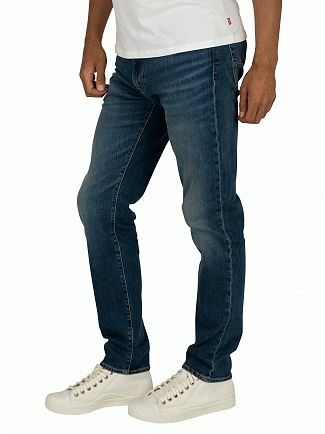 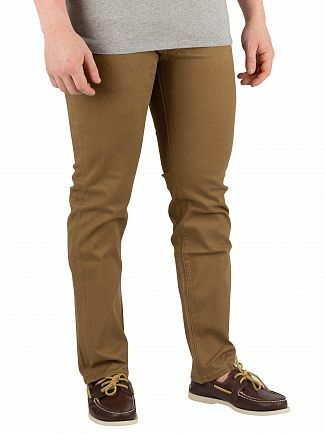 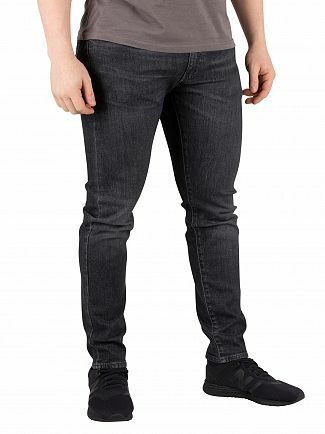 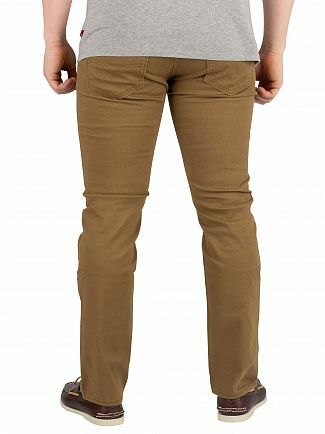 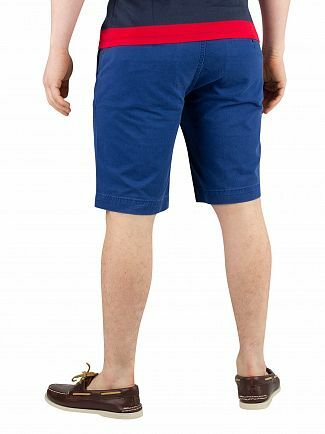 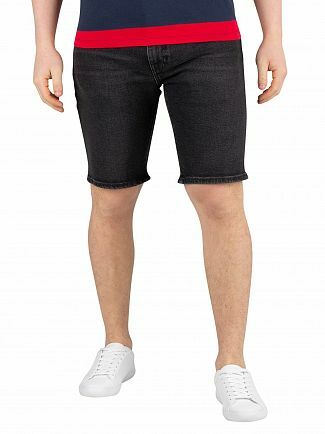 Levi's denim jeans will accentuate the most attractive features of your body while still being comfortable to wear. 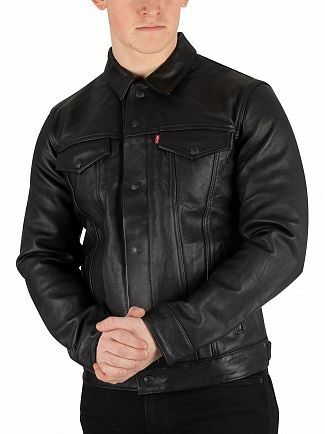 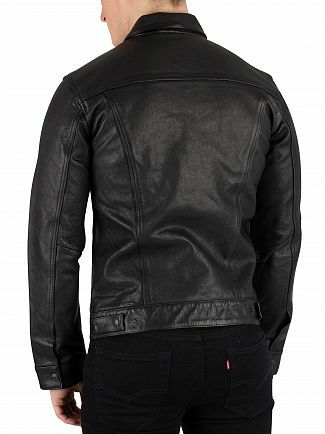 Levi's jacket is a nice attribute to have in a wardrobe, as it can add to your image a good sense of layers. 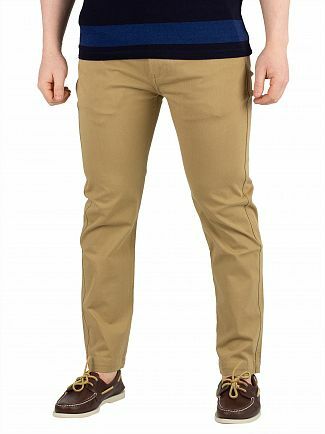 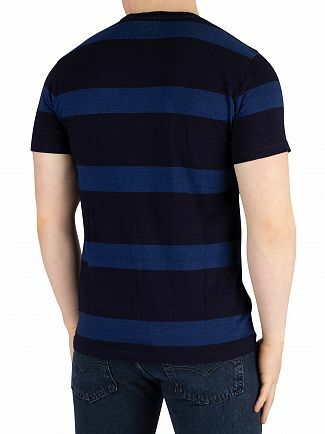 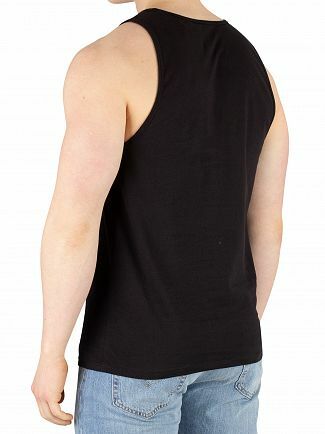 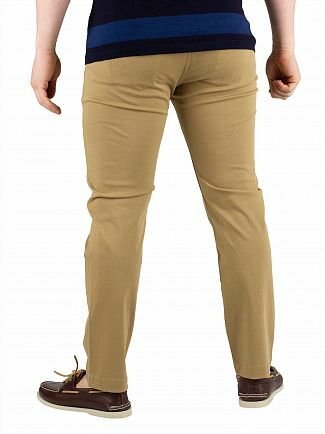 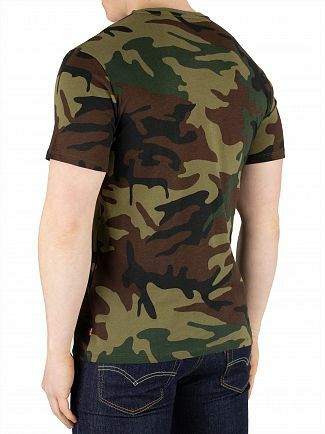 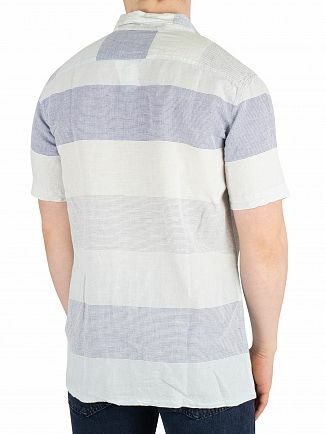 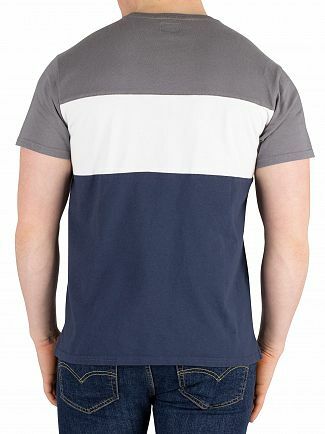 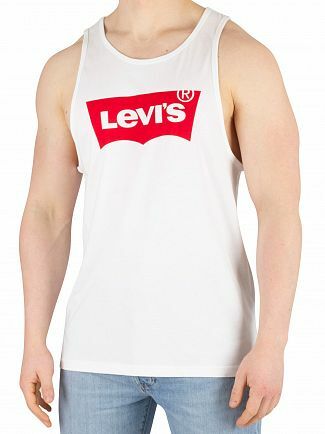 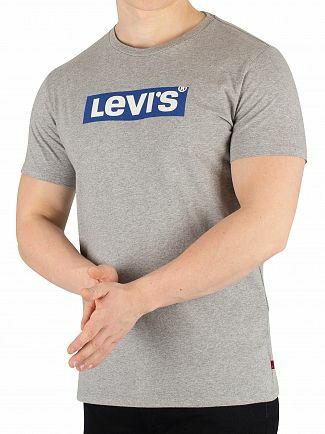 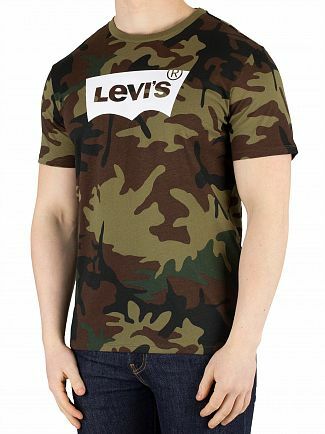 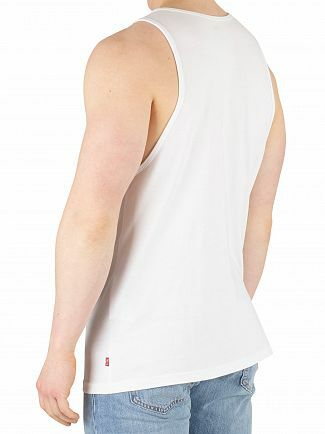 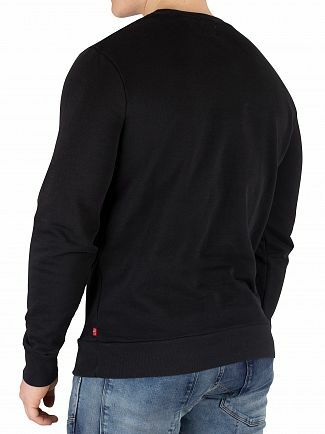 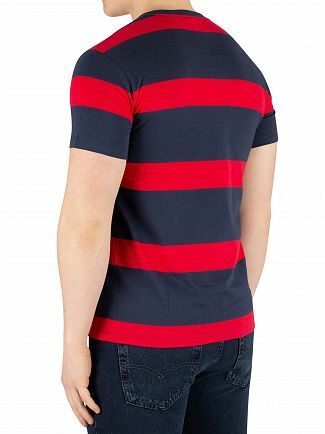 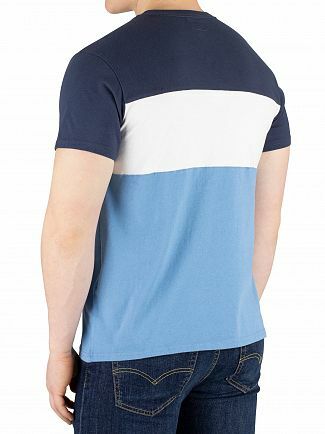 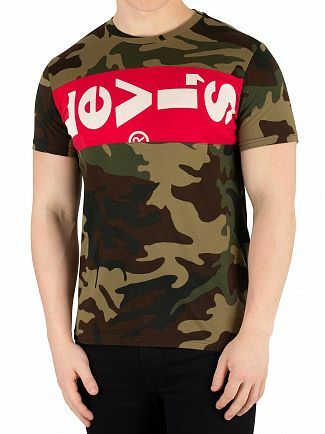 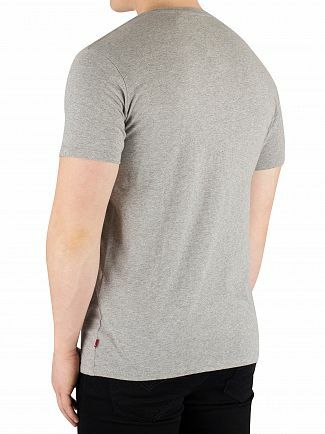 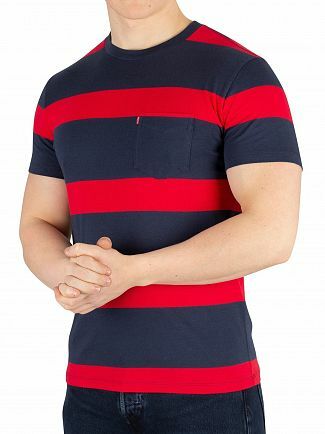 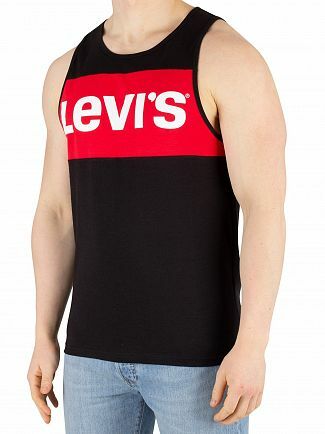 Alternatively, you could browse our Levi's men's clothing sale.